We let you get academic assistance from professionals just within a few minutes. We allow any student in any part of the world to get professional help with their scientific papers. We're building a community for students and tutors willing to share their knowledge and experience. Studybay is a workspace that connects English-speaking students and tutors to work together on academic papers. 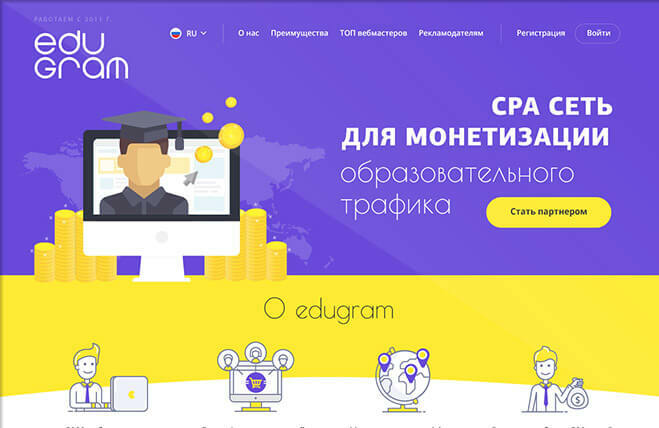 Author24 is a project for Russian-speaking audience - students, tutors, as well as businesses and experts working on academic assignments. 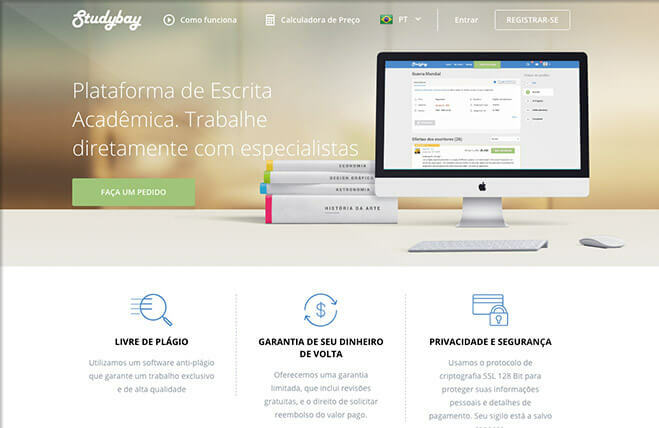 Just like the regular Studybay, Studybay Brazil is a workspace/platform that connects Portugese-speaking students and tutors to work together on academic papers. We cover a variety of educational services - essays, research papers, custom writing, proofreading. We help the students get their paper, and we give the webmasters an opportunity to earn.